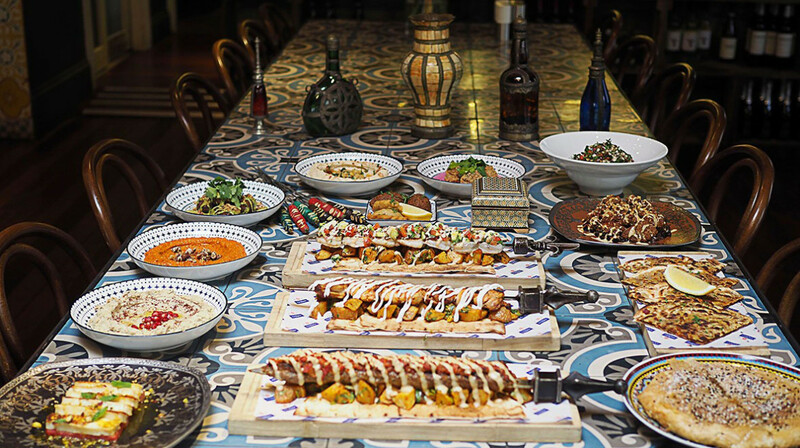 Enjoy a taste of Arabia at Kazbah. 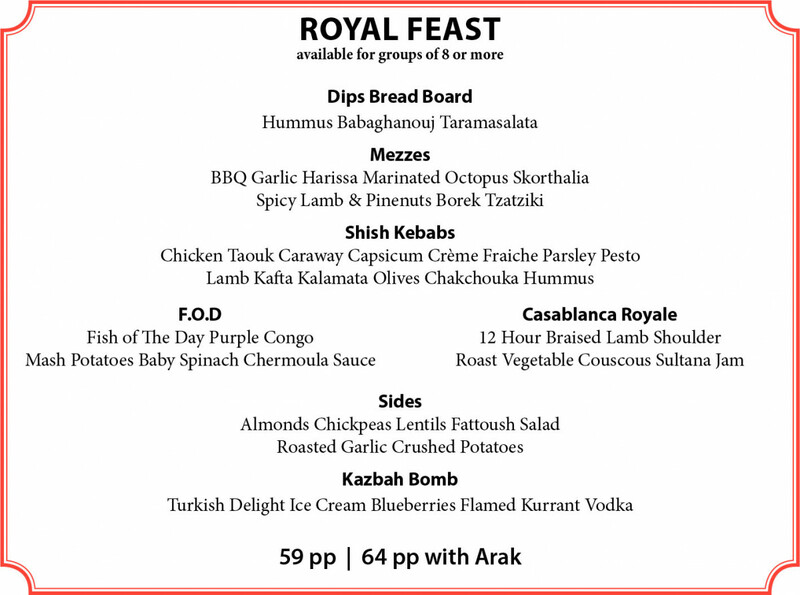 Specialising in flavoursome Middle Eastern cuisine, the dishes are designed to be shared with friends. 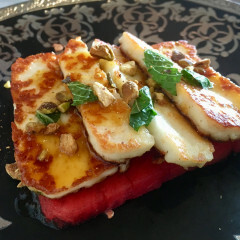 Savour delicious mezza plates like grilled chakchouka lamb pita, haloumi with watermelon and orange blossom honey and Egyptian rice with chili tomatoes and fried onions. 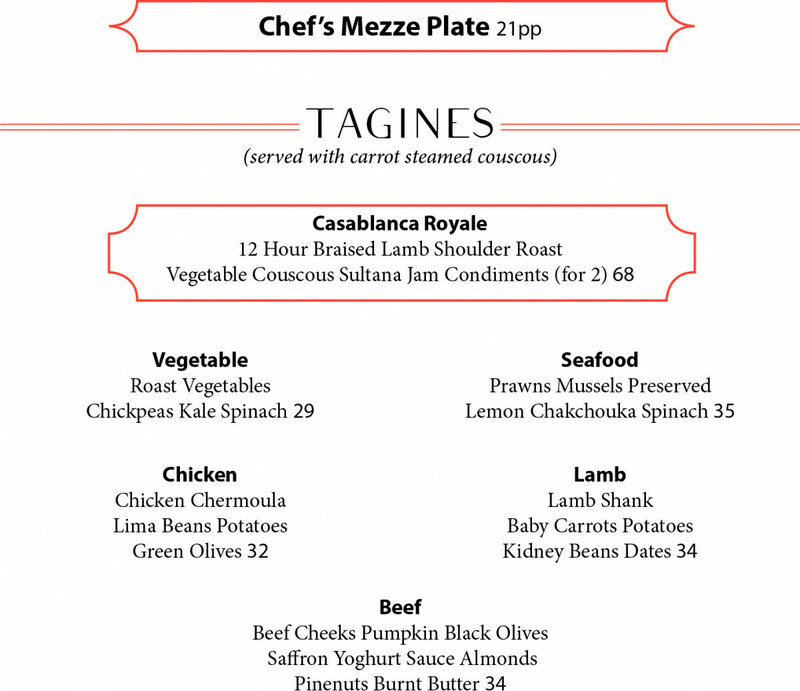 Ask staff for today’s tagine flavour, a speciality dish at Kazbah that’s served with carrot, citrus and herb steamed couscous. 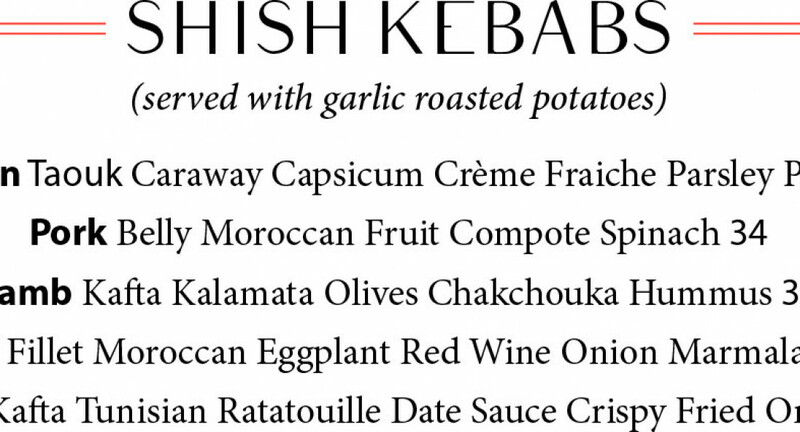 Or, share a shish kebab sword with friends, served with potato hara, there’s beef, chicken, prawn and lamb each served with traditional vegetables, herbs and spices. 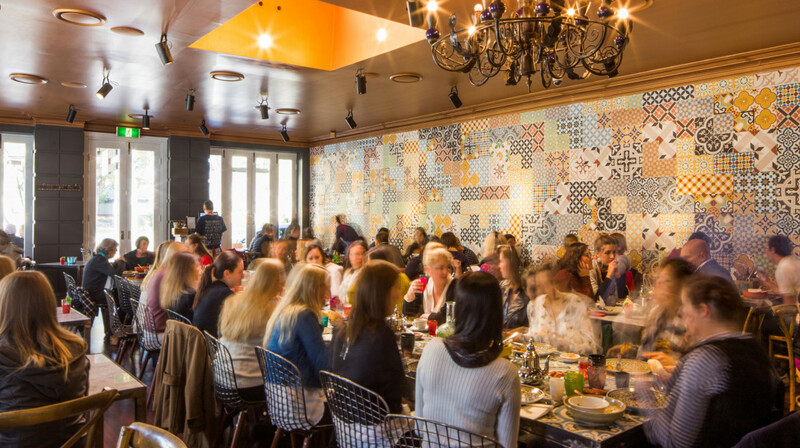 The Kazbah Group was established in 1998 by Penny and Zahi Azzi. 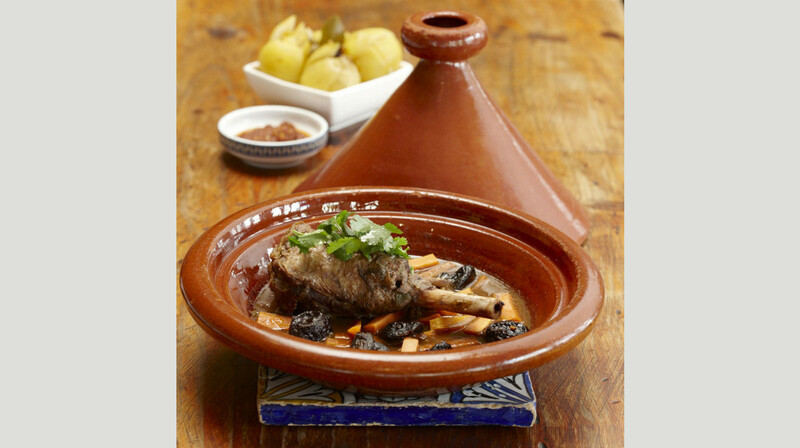 Known for their passion for exotic flavours, Kazbah’s delicious Moroccan and Middle Eastern cuisine has earned many awards and accolades. Great choice of food and the kids menu is great. It’s very difficult not to order too much !!! Fantastic food and service. Would definitely come back again. Great food and excellent service. 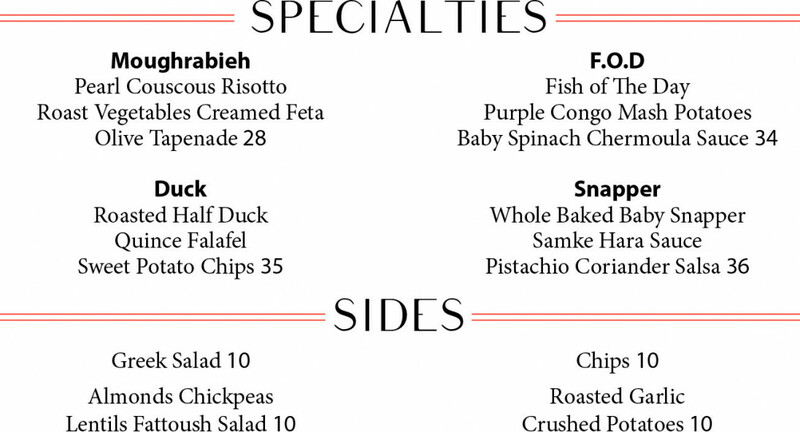 Highly recommend the tabbouli and fried cauliflower. Exceptional service from the moment we walked in. Great venue with an extensive menu combining a world of flavours. Food is exceptional and full of flavour, we had the lamb for 2 and it was so tender you could pull it apart with a spoon. Definitely a place with visiting to go on a flavour journey. 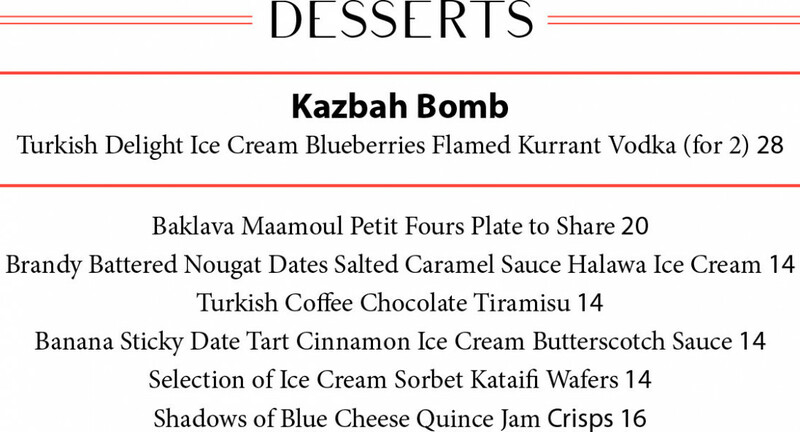 Kazbah is our favourite restaurant in Balmain. 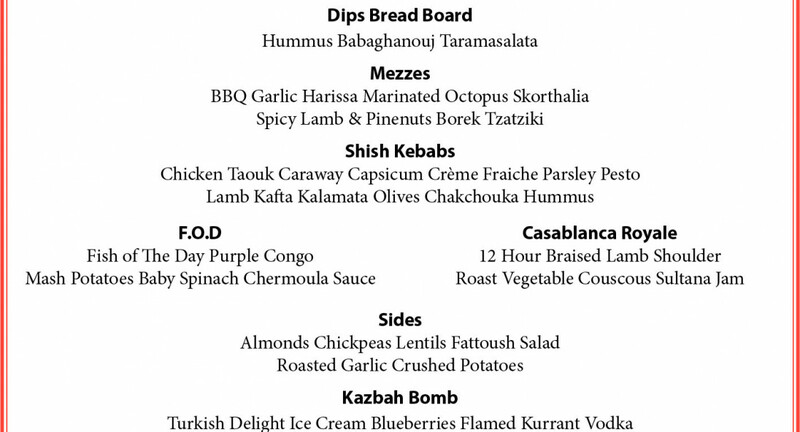 The vegetarian dishes are outstanding and in particular the Baba Ganoush, the Cauliflower and the Tabouleh dishes. The meat dishes are a bit too basic for the price and despite recently refreshing that part of the menu they need to rethink them. 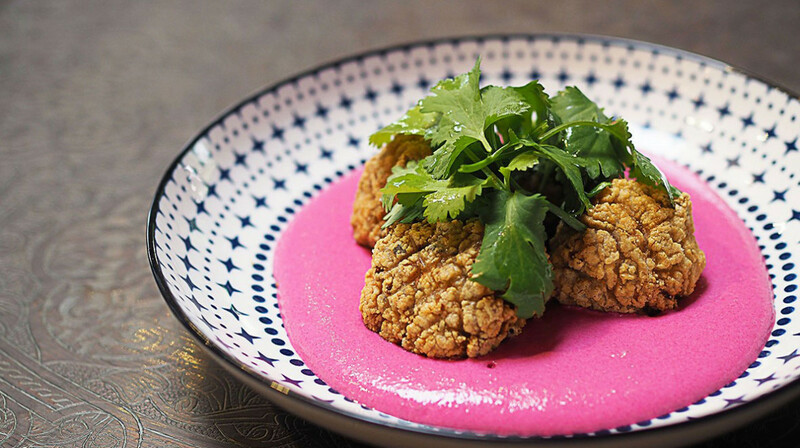 Stick to the veggie dishes and you'll love it. The food was excellent and the atmosphere really nice. 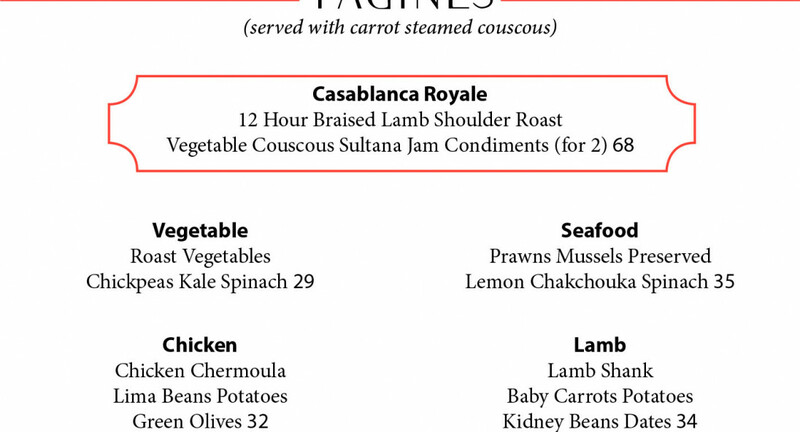 I feel however, the Royal Feast is too expensive for what you get in the end. Would order individual dishes in the future. Great atmosphere, menu, drinks and service. Food & service was excellent. Would definitely return. Lovely food, but the portions are very small for the price and the drinks prices very high. We really enjoyed our meal here on Wednesday, the only problem we had was deciding what to choose from the mouth watering menu! Will definitely be back. Great food, great service, will definitely be back to try other interesting items on the menu! 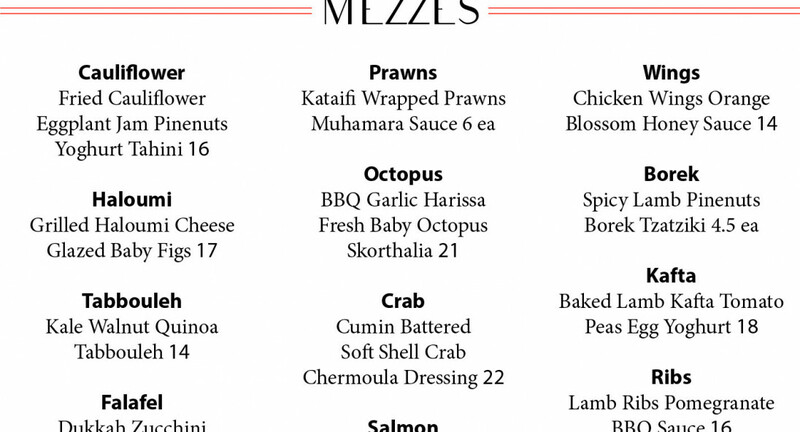 We had a wonderful dining experience on the weekend at Kazbah Balmain! An incredible spread of authentic food and such generous serves! Highly recommend the Kazbah feast where you can trial a number of their dishes at a very good price. The food was delicious and our only problem was our stomach size! The flavours were excellent and the staff went above and beyond. Thanks heaps and I hope that we can be back soon. Went here for dinner on a Saturday. Being the "first table", the restaurant was relatively quiet during the time we were there. Setting and decoration gives the restaurant a nice ambience. Kazbah is a really nice restaurant with great ambience and decor. 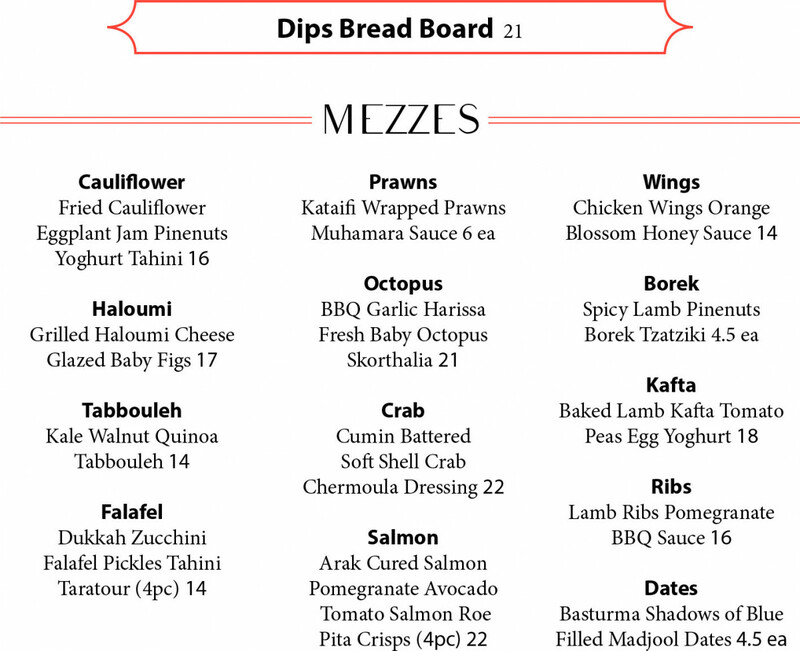 The mezze dishes are really amazing so stick with a variety of those and maybe the dips. The skewer kebab meats are really average (they need to put more thought and flavour in to them). But steer clear of those and you'll have an amazing meal. The food was incredible. We thoroughly enjoyed our dining experience and look forward to visiting again soon! Took my in laws who were visiting from UK. Had a great night. Attentive service, fresh tasty food with nice presentation. Great friendly ambience. We had baba gannouj, grilled haloumi, fried cauliflower, spiced feta cheese, king prawns, chicken and lamb shish kebab. Highly recommend! Great Service and great food - we went with our children and the new children’s menu was perfect for them - lots of choice for the children and us. The quality of the food was brilliant but with the Kazbah it was the service that made this place stand out.